Looking for a holiday destination that is secluded, wild and rugged, yet treats you with fine food, great accommodation and that all-important pampering? Then fly to Tresco on the Isles of Scilly and indulge yourself! 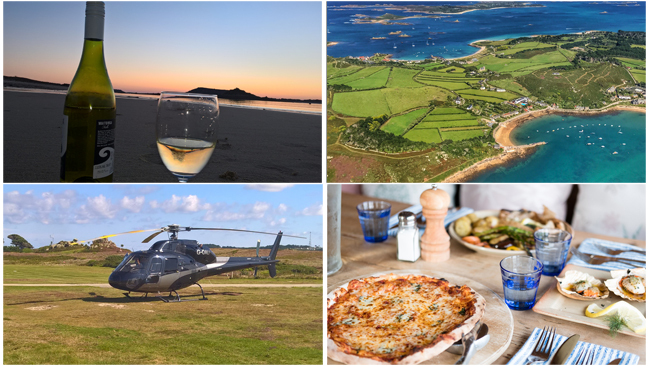 Tresco currently have exclusive holiday offers for anyone using their heliport and you can see the full details in this pdf document. If you want our friendly Operations Team to arrange everything for you just call them on 0125 663 5000 and they’ll match your needs to the best itinerary. 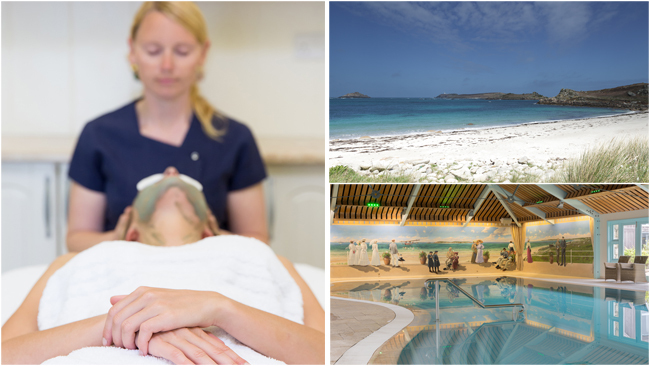 What makes Tresco unique is that the island is the holiday destination and within this offer is access to the spa and leisure facilities plus the beautiful Tresco Abbey Gardens. Accommodation options include staying at the Flying Boat complex on the west side of the island, or the Sea Gardens complex to the north, both places have a 2-night minimum stay. There again you might like to self-cater in one Tresco’s 100 traditional cottages which have accomodation for between 2 to 12 people. The island has a really tropical/Mediterranean feel to it, while also offering an Atlantic shoreline that at times can be wild and romantic. 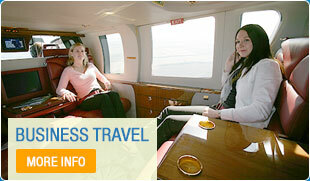 By using a helicopter charter you can quickly reach the island, directly from any UK location. As you can see in the video above, not only do you save time but your flight to the island is spectacular and you will land within a short distance of your holiday home. More details are in this PDF form [Tresco Spring Offers]. Call our friendly Operations Team on 0125 663 5000 as they will arrange everything for you.